We can count another XPS partner in our family! 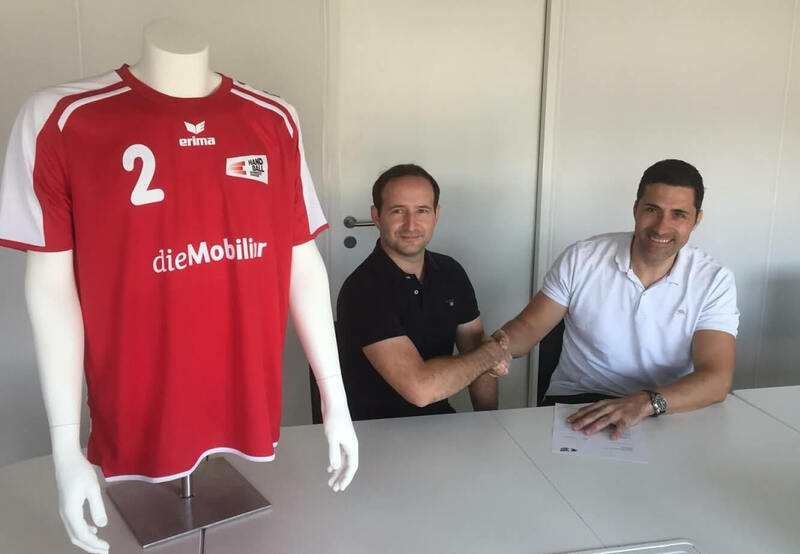 Michal Rybka, the country manager for Switzerland, has signed a two-year contract with SHV – Schweizerischer Handball-Verband (e. Swiss Handball Association). 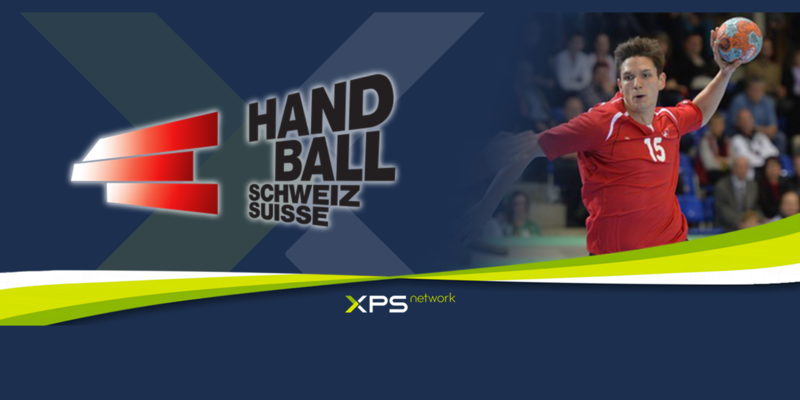 “Swiss Handball Association is excited about starting with XPS, having known about it for some time because of how popular XPS Network is in handball clubs and associations all around the world,” said Michal Rybka. Michal also adds that SHV is now totally satisfied with all functions of XPS Network and they are looking forward to sharing information between all coaches. The new contract was signed with Ingo Meckes (on right in the picture), the SHV Sports Director. XPS Network will be used by all senior and junior national teams of Switzerland (men and women)! We are really proud to have another big partner in our family and we look forward to our journey with Swiss Handball Association towards handball success! @ 2015 Sideline Sports. All rights reserved.